Log in to your account to change the currency. 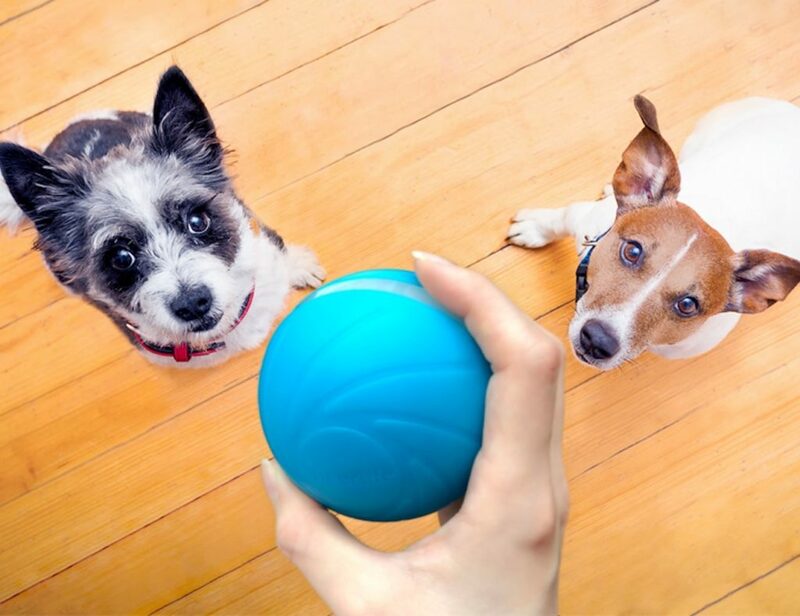 This Father’s Day, thank Dad for everything he’s done for you. 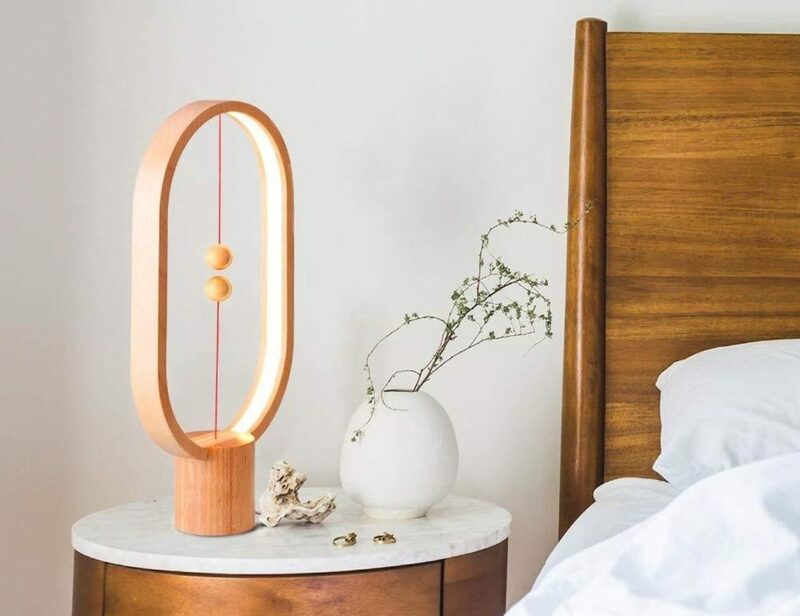 Add a sense of equilibrium to your life with the Heng Wooden Balance Lamp. Unlike any other product, this lamp is more a piece of art than a light source. Incredibly, this lamp is switched on by bringing two wooden.. 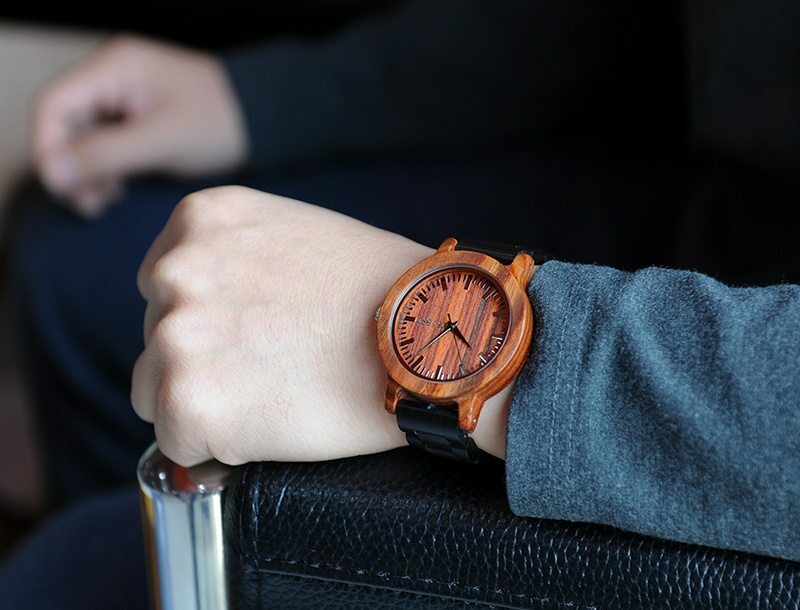 Enhance your everyday style one step higher with these Unisex Wooden Wristwatches. These watches have a wooden dial that complements your fashion statement in every way. The wooden dial together with the stainless steel strap makes the timepiece one of a kind. You.. Always be ready to pay when you carry the Drop Easy Access Wallet. This wonderful leather wallet has a classic trifold design. 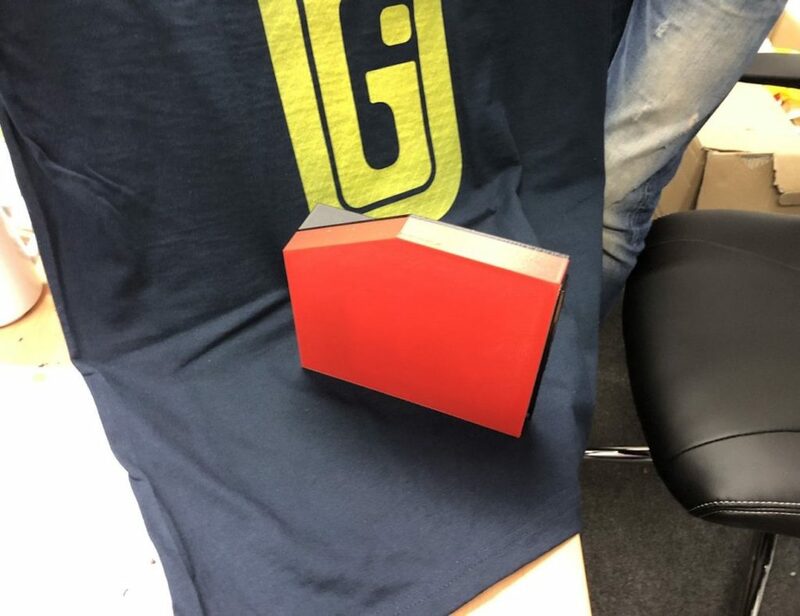 It has enough space for your cards and currency while retaining a classic look. 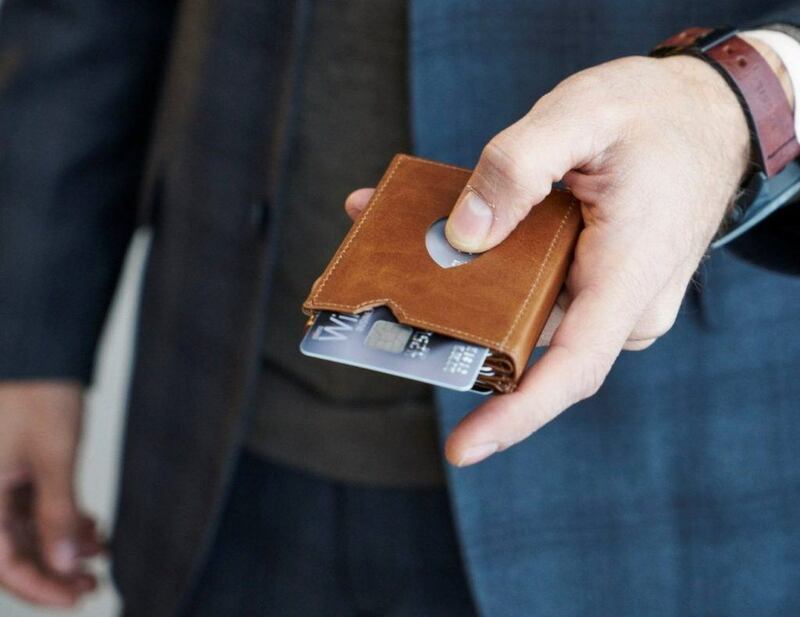 However, the Drop Wallet..
Stay slim and stay stylish with the Grovemade Compact Bifold Wallet. 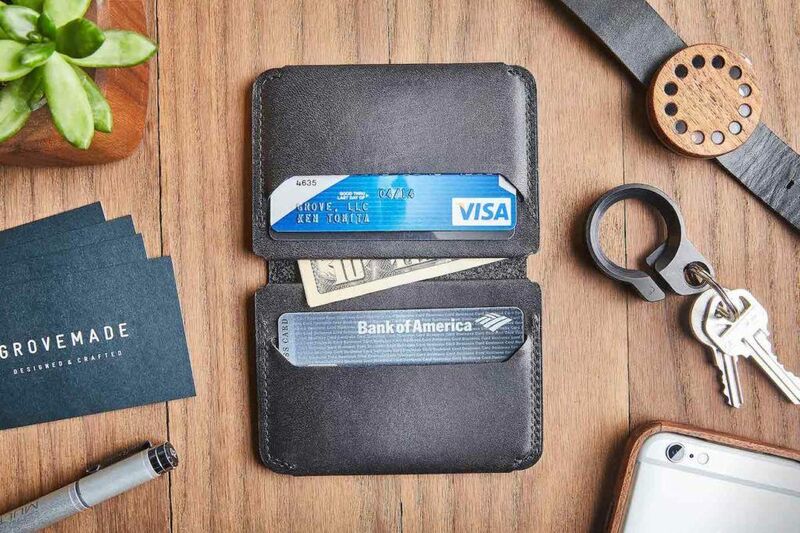 This wallet holds everything you need without giving you the unnecessary bulk of a traditional wallet. The Compact Wallet features beautiful full grain leather with a choice of black..
Connect and charge anywhere you are with the Native Union Cosmos Cable Collection. 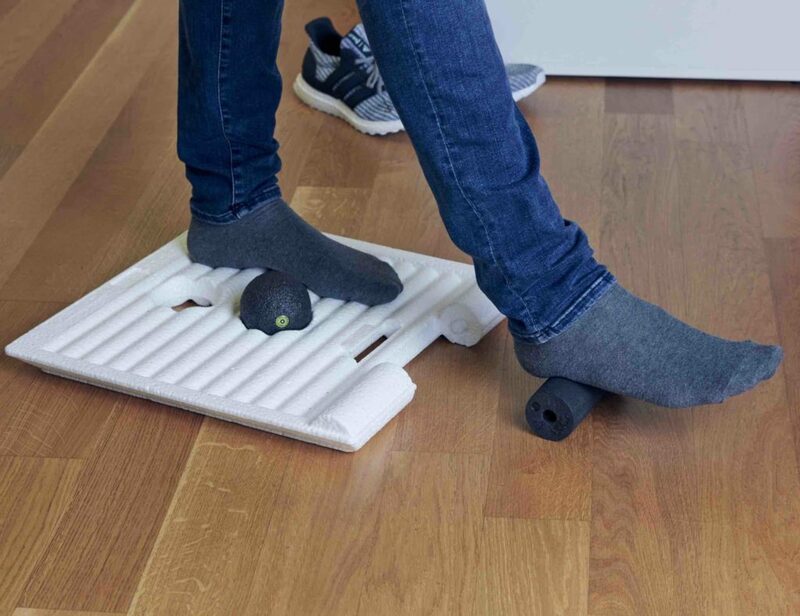 This sleek series of products gives Apple users the freedom to go anywhere. 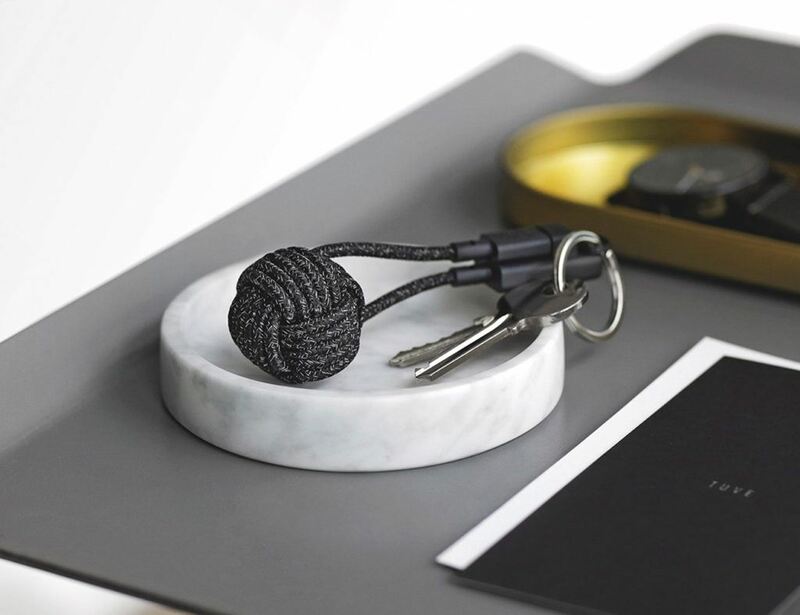 The Collection includes three must-haves: The KEY Cable, the NIGHT Cable, and the BELT..
Cableyoyo is an earbud cord spool with a magnetic center to keep earphones tidy and tangle-free while enabling quick winding and unwinding. 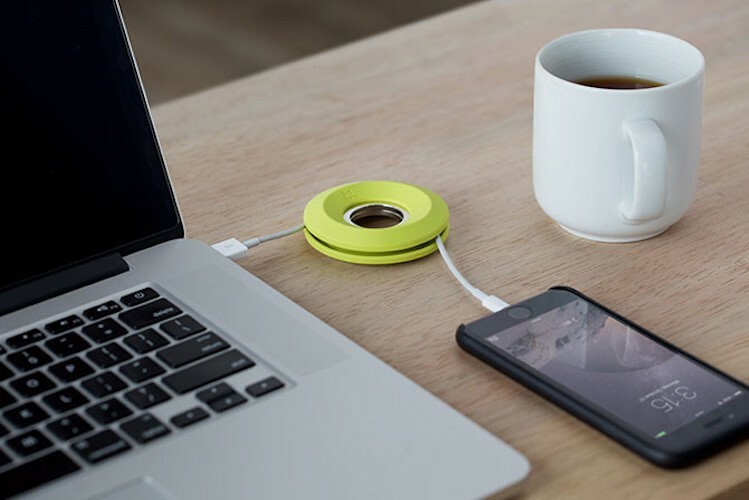 Can also be used for small cables. In celebration of Bluelounge’s 10th Anniversary it is re-launching its very..